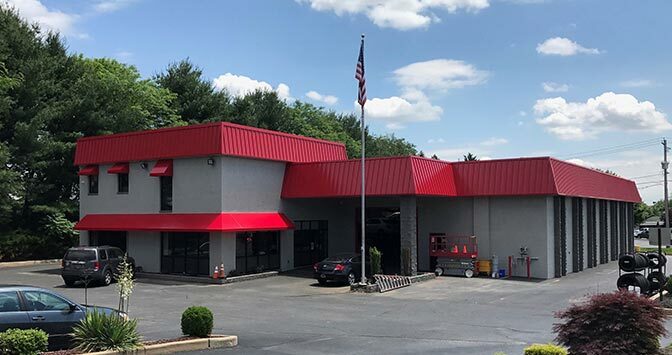 Paul Campanella’s Auto & Tire Center is proud to be recognized as the best full-service auto repair shop in Northern Delaware. 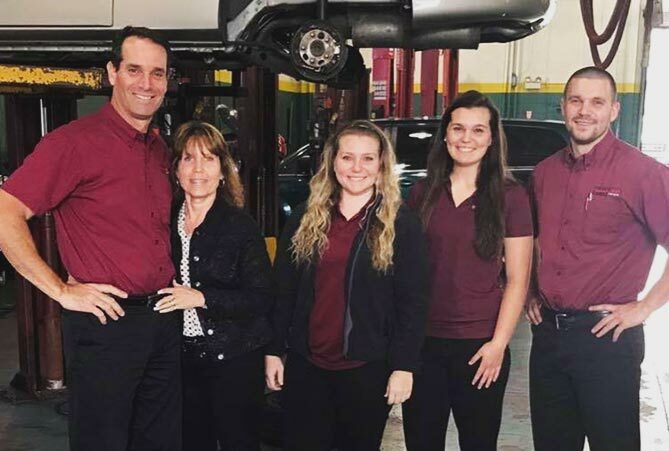 We have two locations in Wilmington to better serve you with the safe, reliable and affordable auto repair services that you and your family deserve! 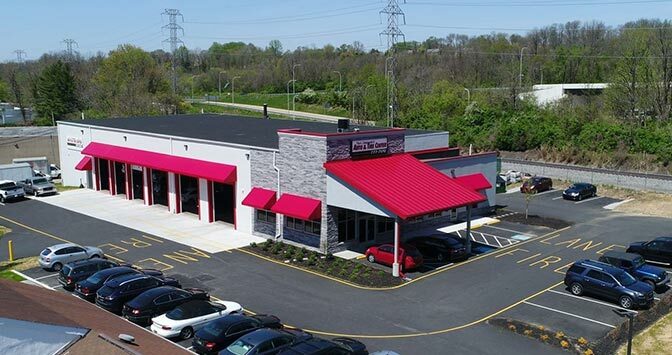 Since 1986, our family owned and operated automotive service centers have been providing top quality auto maintenance services and auto repair in Wilmington, DE and the surrounding local communities. I really enjoy Paul Campenella's! They are professional, their customer service is more than exceptional, and the service they provide is always above and beyond. I particularly like that they offer complementary rides back home so you can continue on with your day.